VTS Transport & Logistics specialises in the storage and distribution of pharmaceutical and healthcare products. We have been working for leading (pharmaceutical) organisations in Europe for over thirty years. 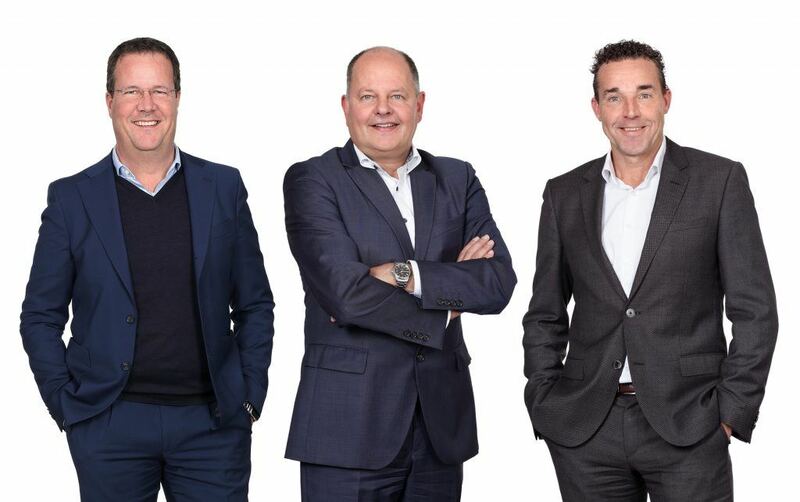 VTS Transport & Logistics combines the professionalism of a multinational organisation and the personal involvement of a typical family business from Brabant. This mentality makes us your ideal reliable partner in transport and logistics. Personal service and high quality are key aspects of our business operations. We take care of everything related to your temperature-controlled (GDP) transport and warehousing. We started out in 1981 with a single truck. Since then, we have grown into a major international transport organisation that offers a wide range of services in the field of transport and logistics. With a modern fleet of vehicles, experienced drivers and a high degree of automation, VTS has been handling temperature-controlled transport for leading pharmaceutical organisations throughout Europe for years. VTS excels at warehousing: by building Europe’s most advanced healthcare warehouse, VTS has further expanded its portfolio of logistical services for medical and pharmaceutical organisations. VTS is all about pharma. More than 95% of our transports are carried out for businesses in the pharmaceutical industry. We safeguard product quality by operating in accordance with GDP guidelines and our ISO certification and by offering 100% temperature control and optimal security. VTS will take care of everything pertaining to the transport and storage of your products. You can rest assured that your products will reach their destination quickly, safely and clean. At VTS Transport & Logistics, our people are hard at work every day to further optimise the quality of our services. By combining this drive with innovative techniques and machinery, we are able to optimally safeguard the quality of your products, as demonstrated by the impressive facts and figures shown here.